Hello! 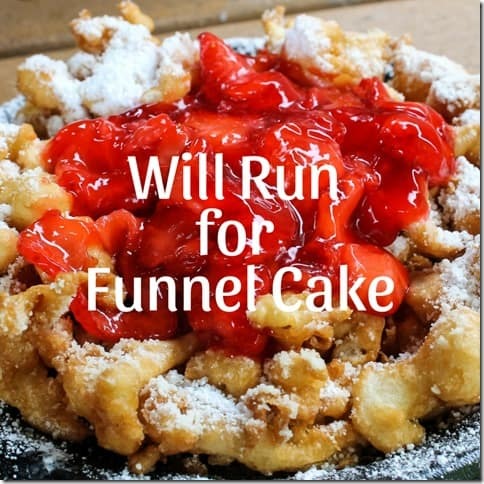 If you love running and eating as much as I do you should consider running a 5K and going to the fair… Remember last year I had corn dogs and deep fried watermelon?! Fairs have epic food. And I have a great discount for the OC Fair 5K Fun Run! 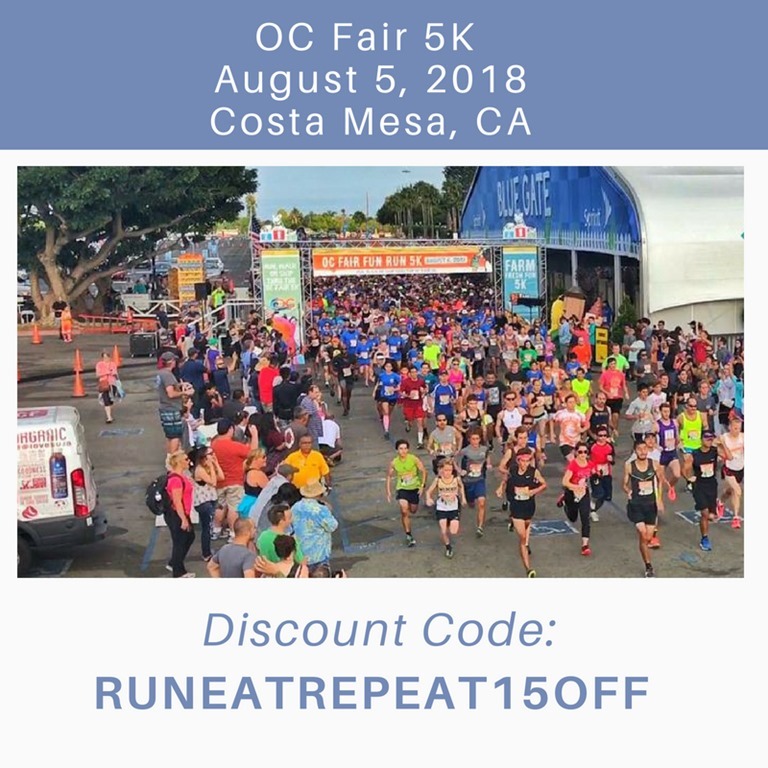 So if you’re in the Orange County area – sign up, use the code, run, eat and repeat. Boom. 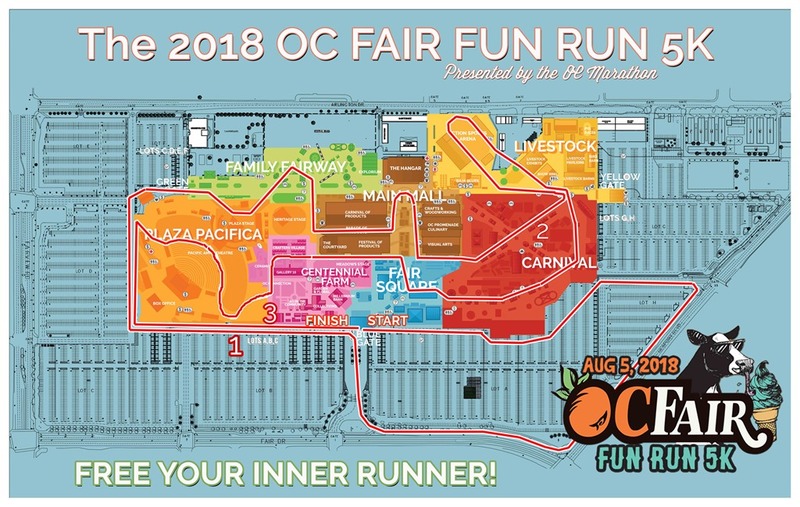 The race is August 5th in Costa Mesa, CA. It’s about 5 weeks away!! 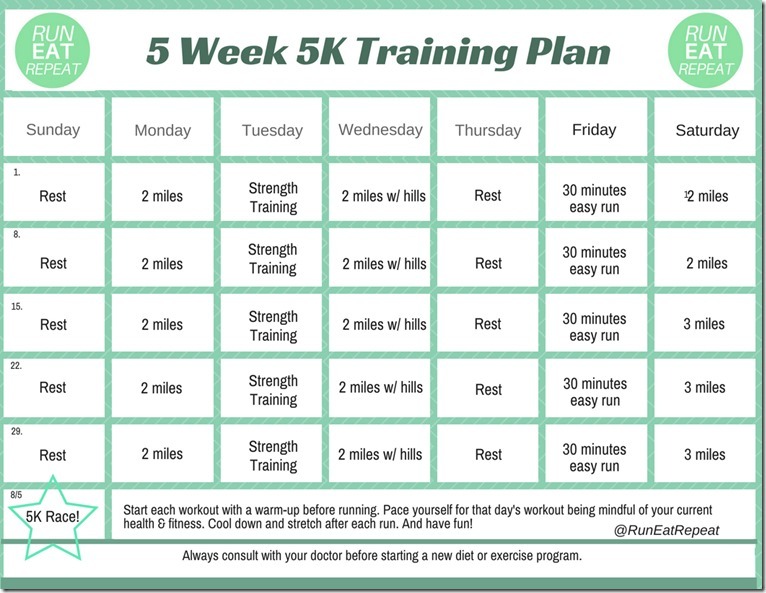 And as a bonus I’m sharing the 5 week 5K training plan I made for a friend! Boom. 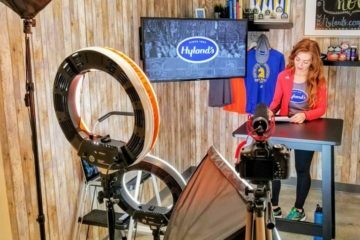 I created this 5 week training plan for a 5K for one of my friends. 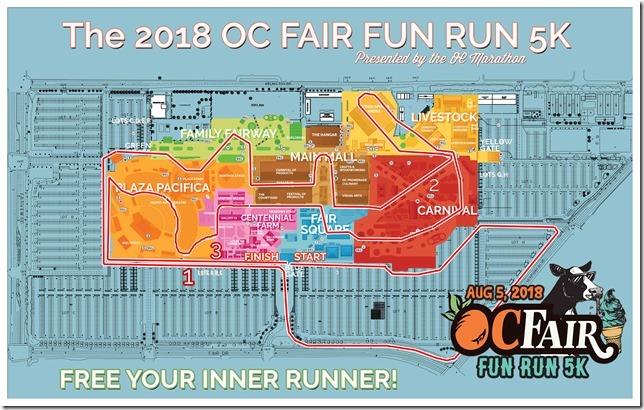 It times up perfectly with the OC Fair 5K so I put the dates of the beginning of each week on the calendar. 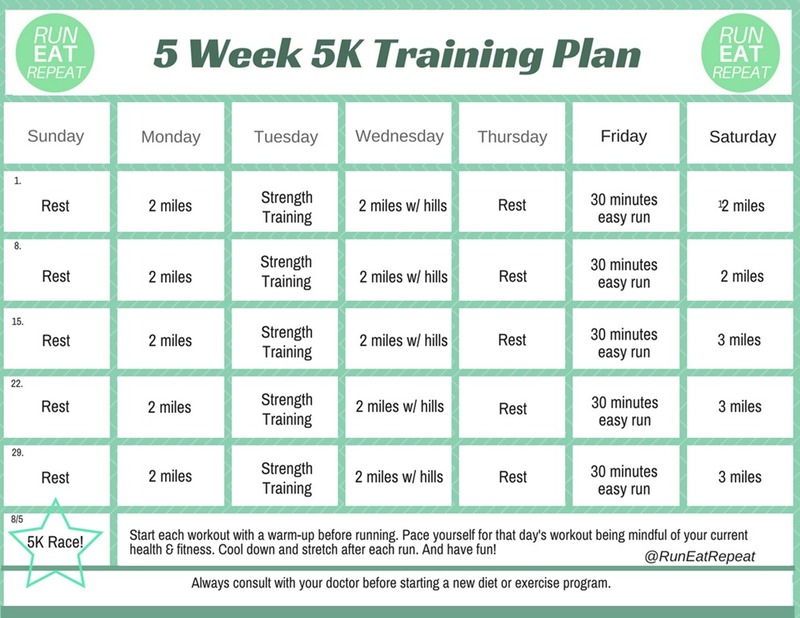 Get the PDF Printable 5 week 5K Training Plan here. 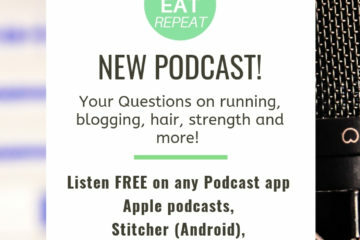 And if you’re on board make sure to use the discount code when you register! I’ve never finished one entire funnel cake because it always gets melty, gooey, and too sweet near the end!